Editor’s note: The #madREskillz finalist who receives the most votes in the poll below will be featured in an Inman News story. 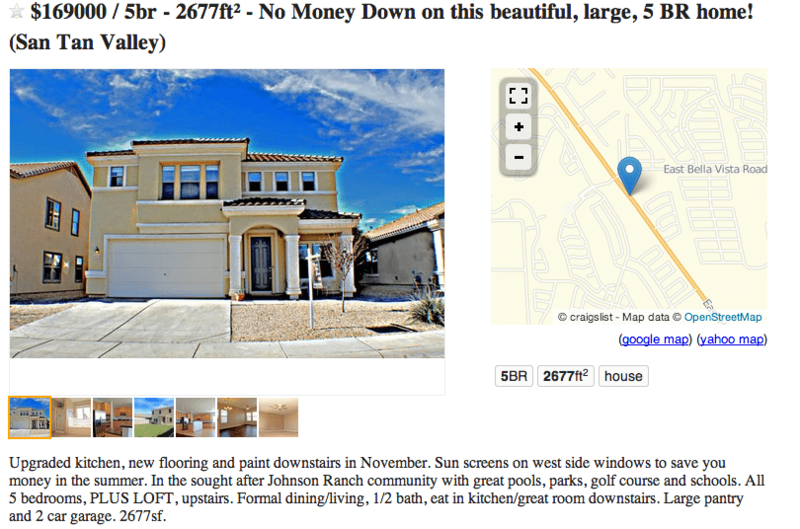 Click here to learn how to participate in Inman News’ weekly #madREskillz competition. Voting closes 10 a.m. Eastern time Tuesday, March 11. 1. Aspen, Colo.-based Stirling Peak Properties weaves snowshoeing, skiing, four-wheeling and other recreational activities into some showings in order to highlight listings’ off-property perks. Sometimes the excursions include overnight stays. 2. 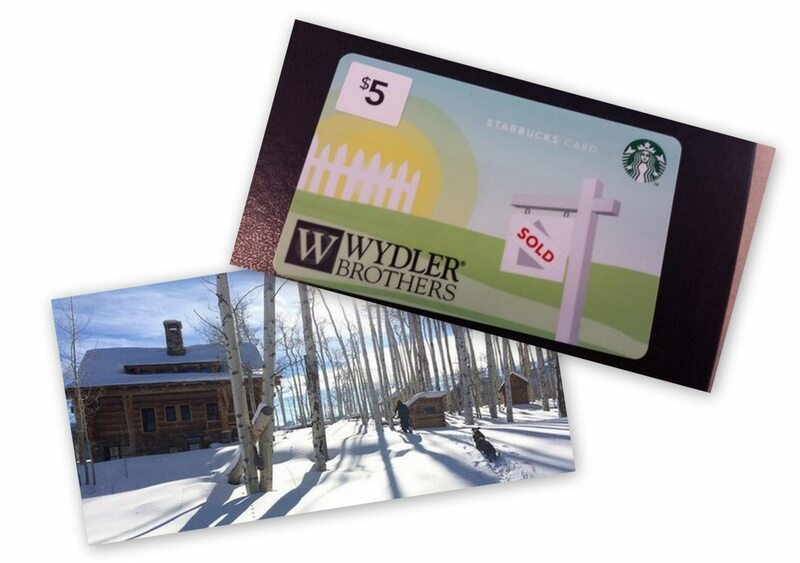 No stranger to #madREskillz, the Bethesda, Md.-based Wydler Brothers of the brokerage Long & Foster distribute branded Starbucks cards to stay top of mind.